Our new companion Tadeo Jones and his best friend the Mummy invite us to celebrate a unique Christmas with them in PortAventura Park. 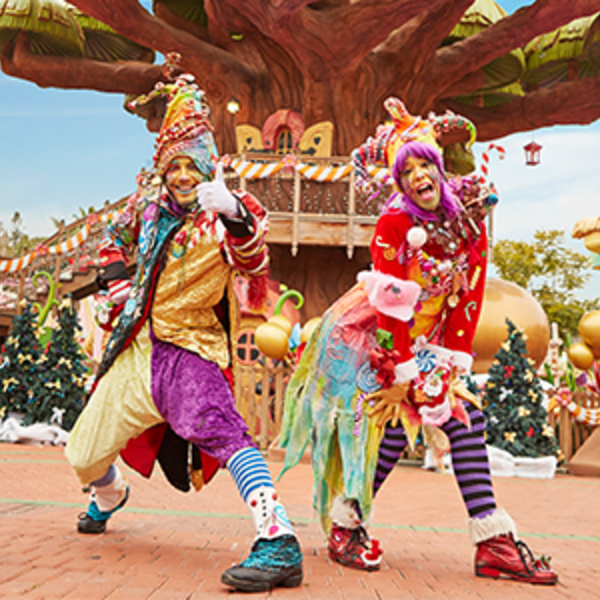 The theme park’s most intrepid adventurer wants to enjoy Christmas at PortAventura World. This Christmas, Tadeo Jones hides a very special treasure in PortAventura Park’s Mayan pyramid. The adventurer has made this year’s great discovery, a treasure filled with the magic of Christmas, Tadeo Jones’ Christmas Treasure! 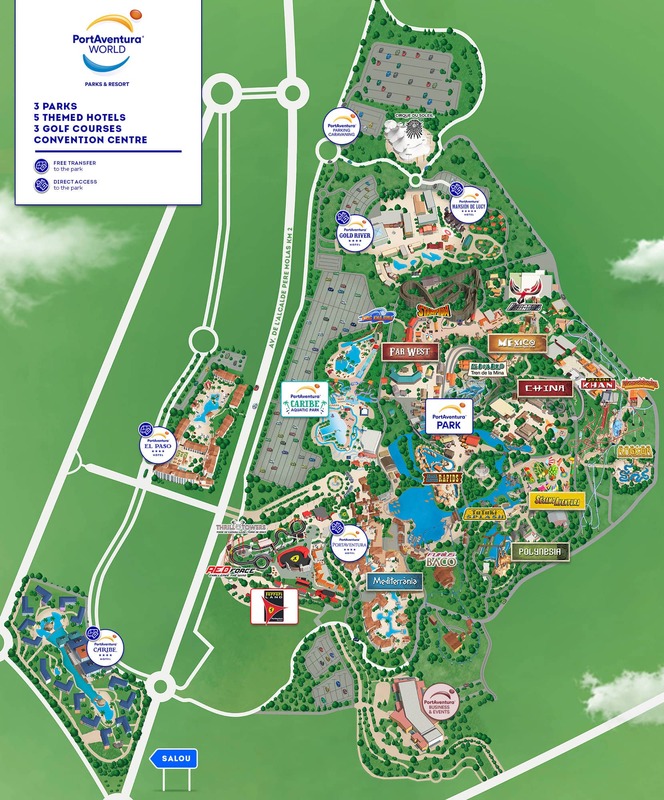 Enter the Mayan pyramid, in the theme area of ​​México, with the kids’ favourite explorer. In the temple that rises in front of Hurakan Condor, Tadeo Jones has discovered the European resort’s biggest Christmas secret. He and his faithful friend the Mummy have overcome obstacles and embark on exciting adventures to show you and share with you all their great treasure. Enter the pyramid to meet in person Tadeo Jones and his adventurer companion, the Mummy, and make the great discovery of this Christmas: Tadeo Jones’ Christmas Treasure. This new experience for the whole family will take you to meet Tadeo Jones, the Mummy and their precious Christmas treasure. In addition, take this opportunity to have your picture taken with the explorer Tadeo Jones and the Mummy at the end of the adventure. And, remember that, if you want to enjoy more of this brave character and his adventurous friends, La Cantina in the México area is the setting for Las Aventuras de Tadeo Jones where, along with the Mummy, his dog Jeff, Jack Rackham, his friend Sara Lavrof and her assistant, Tiffany Maze, he will embark on a unique adventure to save Sara from the villain Jack and recover the parchment that hides in the secret place where the necklace of King Midas is kept. 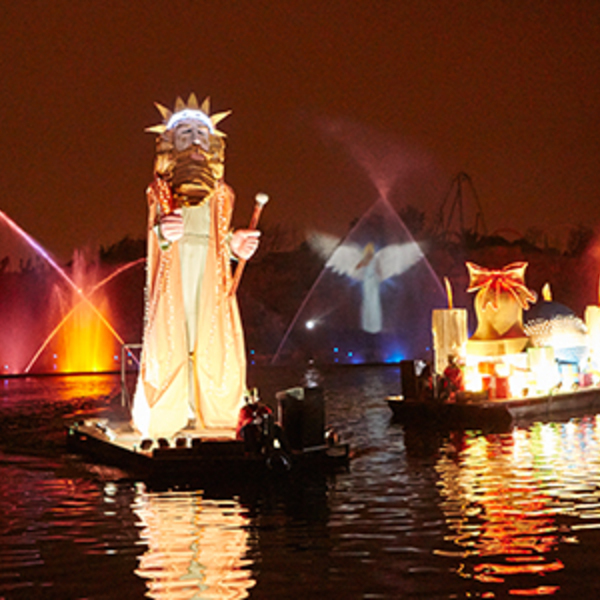 The Three Kings’ helpers arrive at PortAventura World to collect letters from all the children, but before that, don’t miss the great firework show on the Mediterrània Lake. Spend an enjoyable day with the family: join us and discover 3 exclusive stages, interactive areas, 1 amazing ice sculptor, the best choreography… and many more surprises! The best show on ice has arrived at the Park: enjoy this magnificent artistic and acrobatic display with the best international ice-skaters who will delight young and old alike. Tadeo Jones celebrates this Halloween at PortAventura Park with a unique passage!